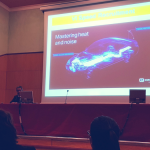 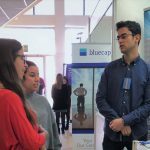 Tomorrow, Wednesday 16 May, the Estamp talent recruitment team will be present at the 6th edition of the Speed Recruitment event organised by ESEIAAT (School of Industrial, Aerospace and Audiovisual Engineering of Terrassa), at UPC in Terrassa, Spain. 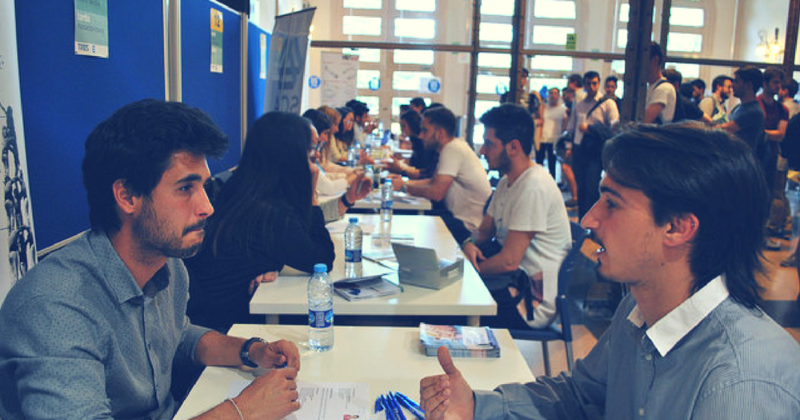 Speed Recruitment is an innovative talent recruitment and networking method offered by ESEIAAT that enables us to meet young engineering students and set up synergies through individual interviews. 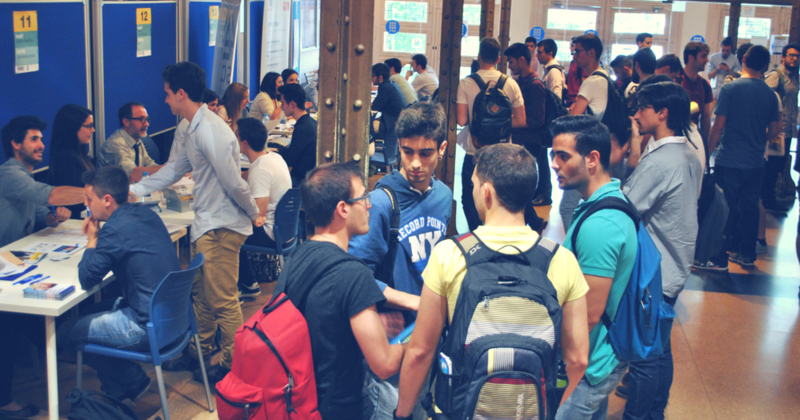 We will be glad to receive CVs from all those who are interested in working at Estamp.